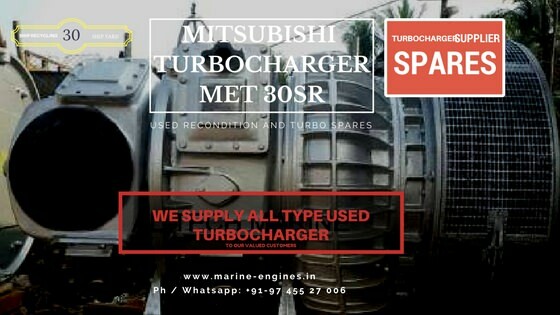 Used Reconditioned Turbochargers available for Sale. 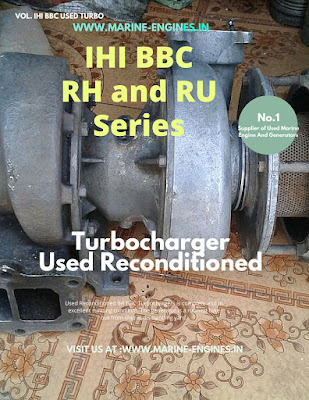 We are regular supplier of complete used reconditioned IHI BBC Turbochargers. 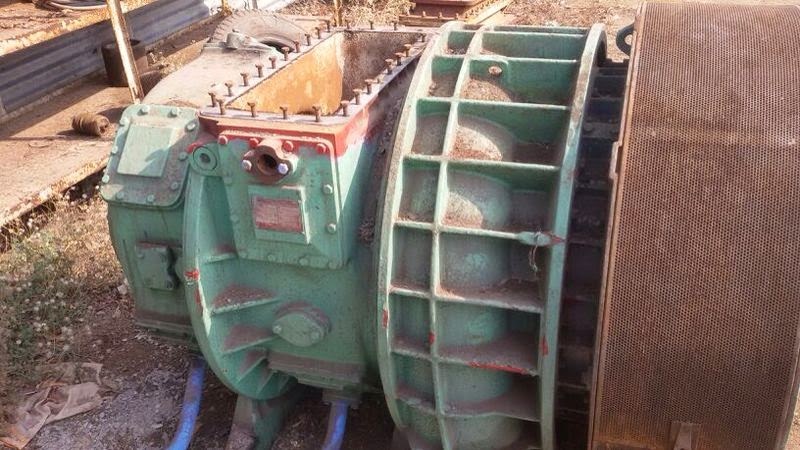 These Turbos are sourced from ship recycling yards and removed in working condition from marine engines taken out from dismantling ships are Ship breaking yards. 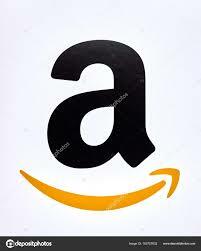 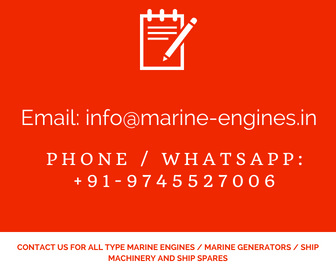 If any requirement of above mention Turbochargers, kindly do contact us for price and availability.